This is probably the best maintained and updated Carver 530 on the market today with many custom upgrades making it an excellent cruiser and live-aboard. 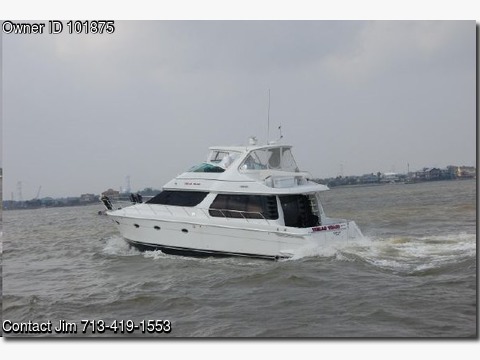 If you are searching for a fantastic deal on a late model 530 be sure and take the time to view the FULL SPECS and take a very close look at the Texas Tease.Recent, Upgrades, Improvements and Features Include; New Custom Beautiful Travertine Flooring 2015 New Carpet Throughout 2015 Features both Bow and Stern Thrusters! This One is Ready to Sell and Survey.